Pruning your plants can have a huge impact on how they grow next year. 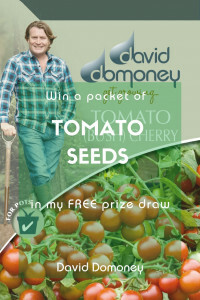 It keeps them healthy, vigorous and balanced and stops large varieties from taking over the garden. And autumn is the perfect time of year for trimming! 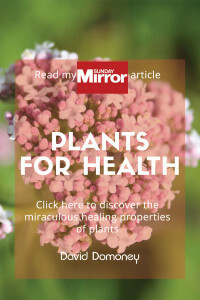 Plants retreat and die back in the autumn to conserve energy over the cold months. Just a little pruning now will help shrubs and trees come back stronger – and hopefully avoid losing branches and shape when the winter gales and heavy frost set in. 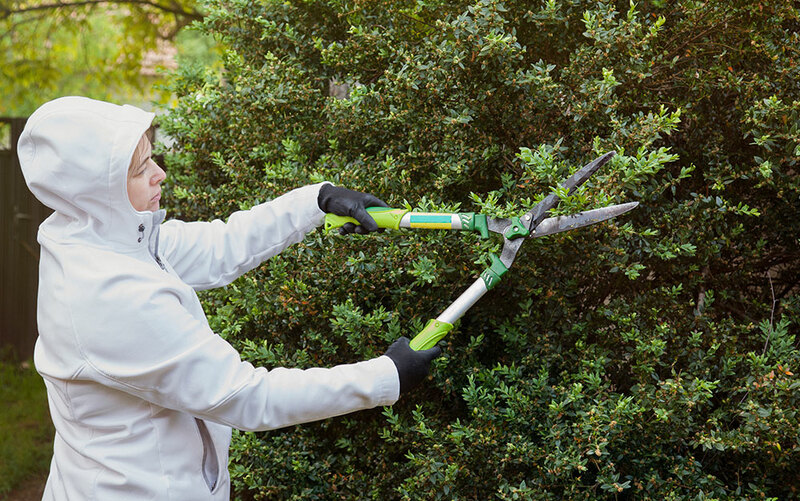 Pruning also allows you to remove any damage or disease before it spreads, and tidy up the size and shape of your plants. 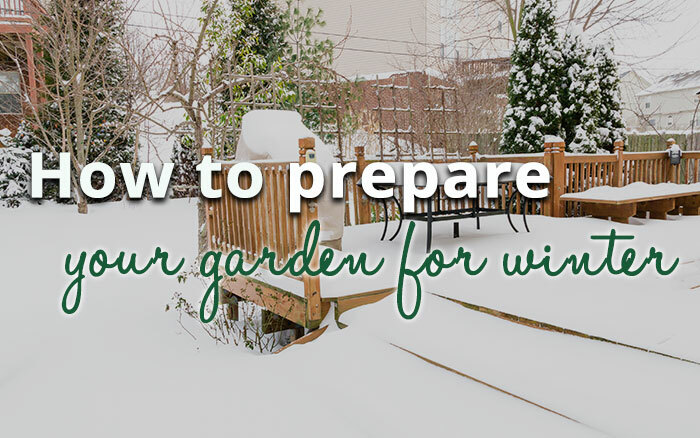 Plus, it lets more light into the garden during winter, which your other plants will benefit from. 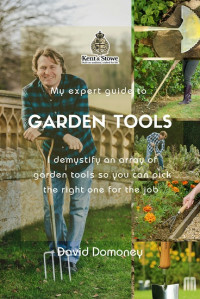 The first thing to do is take stock of the garden and what needs pruning. Don’t just jump in and start cutting away. That’s a recipe for bare spots and wonky trees. Deciduous trees and shrubs need a light pruning every autumn. 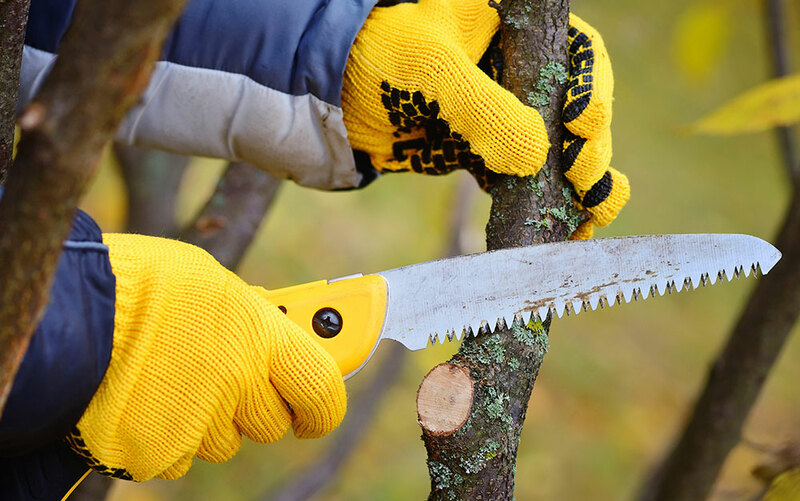 Evergreen trees rarely need much pruning but you can remove dead and damaged branches at the end of summer. Most trees and shrubs are good candidates, but some varieties prefer being pruned in late winter – roses are a prime example. If you’re unsure, search online for the pruning time for your plant. 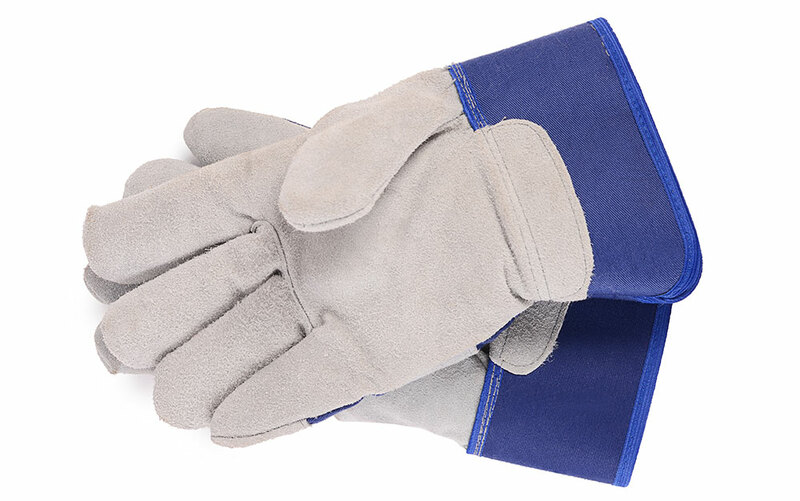 For most pruning jobs you will need gardening gloves and a pair of strong, sharp secateurs. 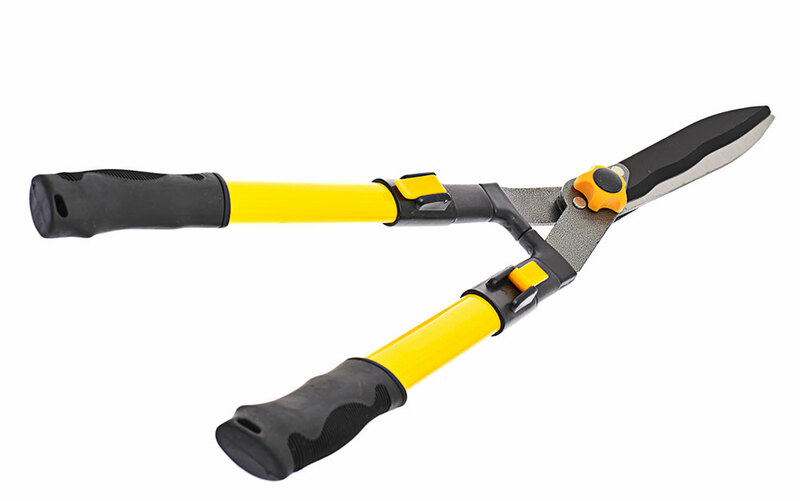 Damaged blades will make an uneven cut that may harm the plant and risk infection. Make sure to clean blades properly with disinfectant after using – this ensures you kill bacteria rather than spreading it around the garden. 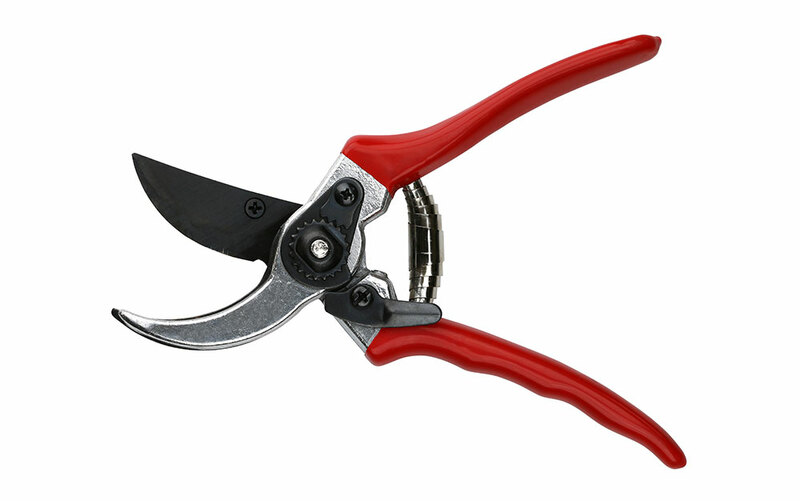 For tall plants and shrubs with softer branches you want a pair of shears, which have long handles to extend your reach. 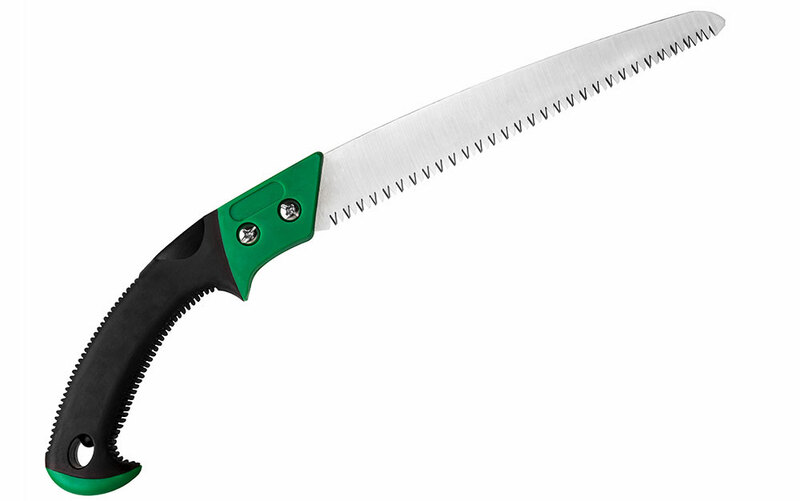 To remove large branches, you may also need a sharp saw. Decide on an overall shape before you start. I aim for a wine glass or goblet outline with trees, and a symmetrical shape with shrubs. It’s best to work with the natural shape of the plant and aim for a balanced shape that suits the space it has available. Remove one branch at a time and regularly step back to check your work. Once you’ve made the cut it’s too late to change your mind! 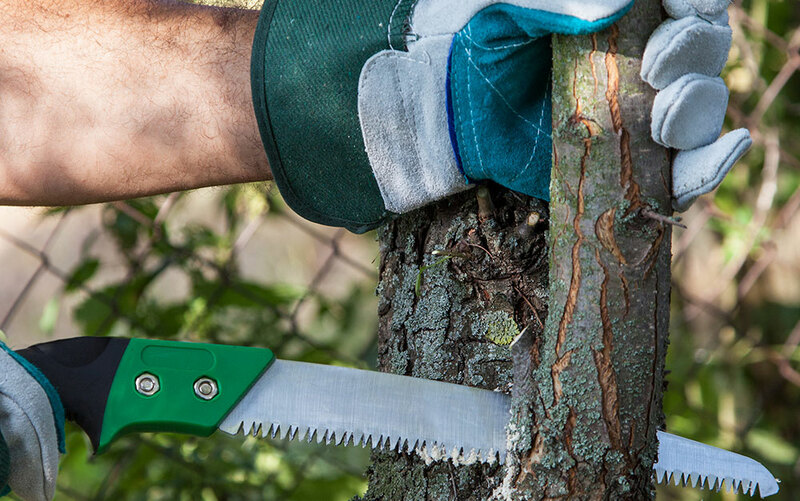 If you’re removing a whole branch, cut it back to the trunk but not flush – cut next to the branch collar (the swelling where the branch and trunk join). If you’re shortening a branch, you should always cut just above a healthy bud, pair of buds or side shoot. This is because new branches will grow from the next bud below the point where you cut. Aim for a gap of 0.5cm between your cut and the bud. If you cut too close you may damage the bud, but if you leave a large gap the excess branch may rot and expose the plant to infections. Try to prune back to an outfacing bud. If you choose one that faces inwards, all the new branches will grow in towards the centre of the tree, making it look messy and tangled. If you can, make the cut at a 45 degree angle to stop moisture collecting at the wound. This will help it seal faster. And make sure to avoid branches with nests – the birds might not be using them at the moment but many species return to the same nests year after year. It is easiest to do this in stages using a sharp saw. Remove most of the branch first, cutting 20cm from where it joins the trunk. Then remove the remaining stub. The best technique is to start with an undercut. Make a small cut from the underneath of the branch first, then cut in from the top all the way through to meet the undercut. This prevents the bark from tearing as you saw through the branch. 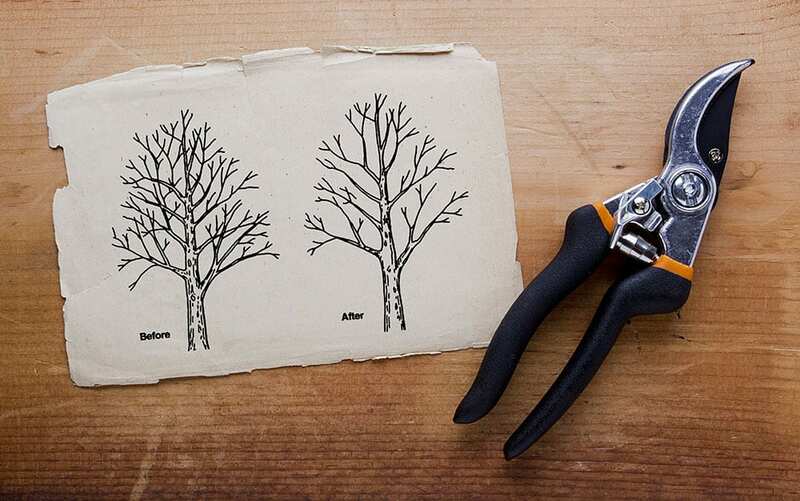 Once you have removed the first part of the branch, remove the stub using the same technique with the undercut. Cut back to the collar, rather than flush with the trunk. Angle the cut sloping downwards and away from the trunk so rainwater will not collect and cause rotting. 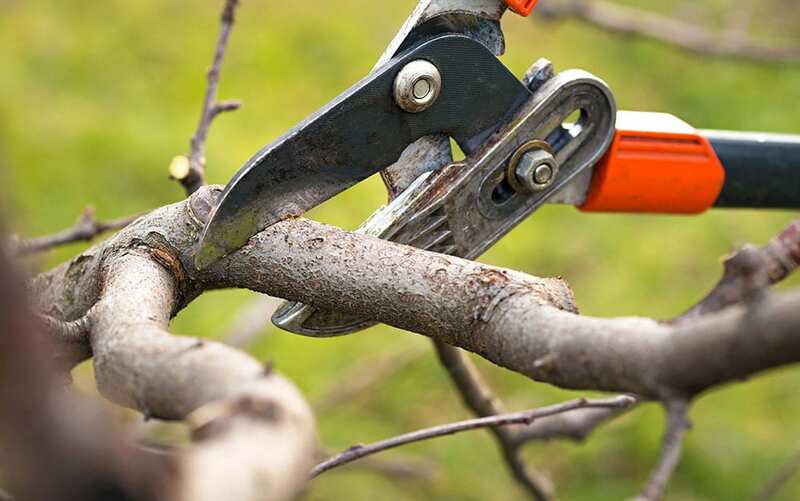 After you have finished your pruning, it is not necessary to use wound paint to seal the spots where branches have been removed, except for if you are pruning plum and cherry trees. 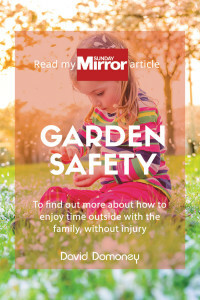 Make sure you have removed any branches that are weak, rubbing, growing inwards or crossing over each other, and then cut back any overgrown branches to balance the shape. Once everything looks neat and tidy, your pruned trees and shrubs will be ready for the winter. 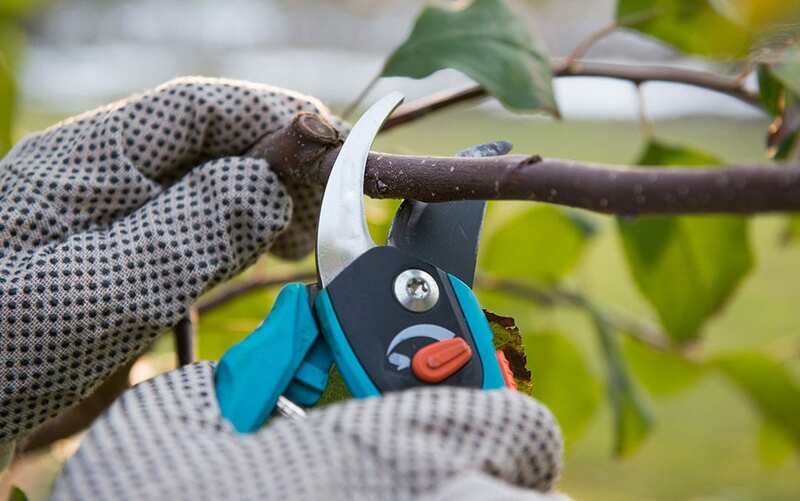 Pruning is a simple autumn task that will protect your plants over winter and help keep your garden disease-free, so it’s definitely worth your while! Don’t forget to check which of your plants need pruning now, and which can be pruned a little later in the season. Why not use your pruned branches to create a log pile to attract wildlife into your garden? Find out how to do it here. Great guide for those who decide to go the do-it-yourself route. It will become more awesome if you can add some safety tips.